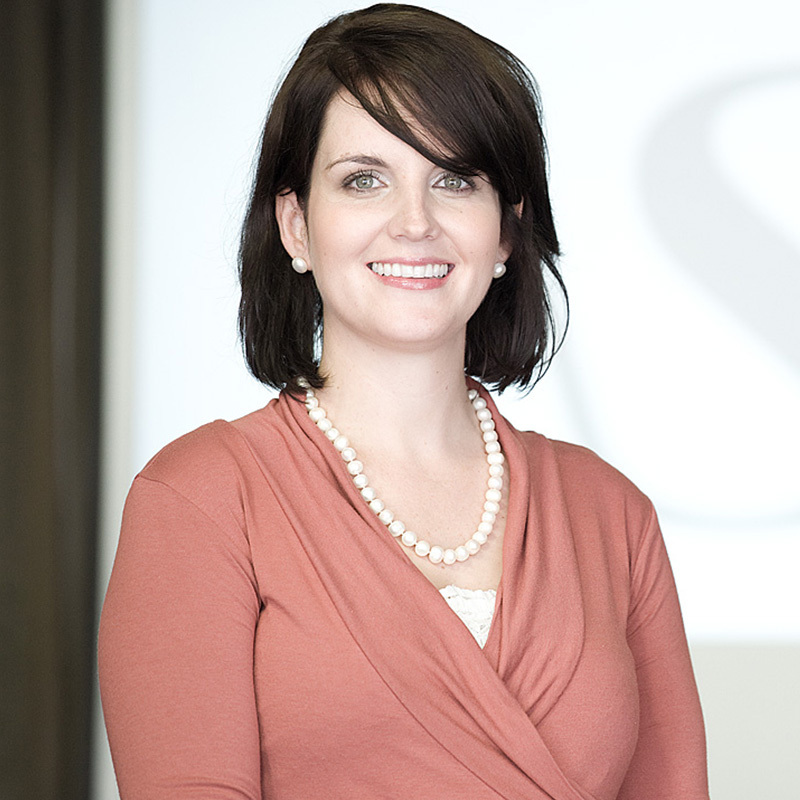 As a director of ASL, Christa’s focus area is audit and risk management with a keen eye for detail. Coupled with superior technical proficiency, this serves her well not only as a professional advisor to her clients, but also as technical lead at ASL for all audit and accounting matters. Her exceptional work ethic and firm belief in excellence assists her in meeting every client’s specific needs, while continually moving ASL forward, in thought and delivery. Christa obtained her BAcc and BAccHons degrees from Stellenbosch University, after which she commenced her articles with then BGR Aucamp Scholtz in 2008 and, after qualifying as a chartered accountant, was appointed as audit manager in 2011 and director in 2012.